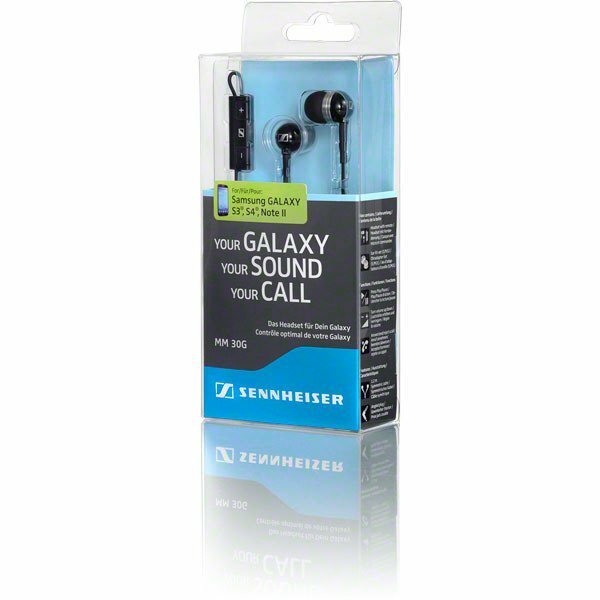 The Sennheiser MM 30G gives you full control of your Samsung Galaxy devices and allows Samsung Galaxy users to maximize the functions and audio capabilities of their Smartphone and tablet. 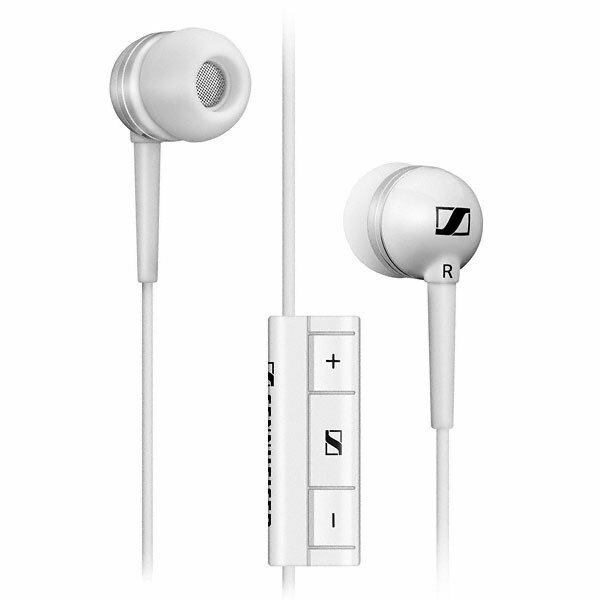 The smart 3 button in-line remote control with microphone lets you conveniently turn the volume up and down, control your music-playing options and answer or end calls without having to reach for your phone. 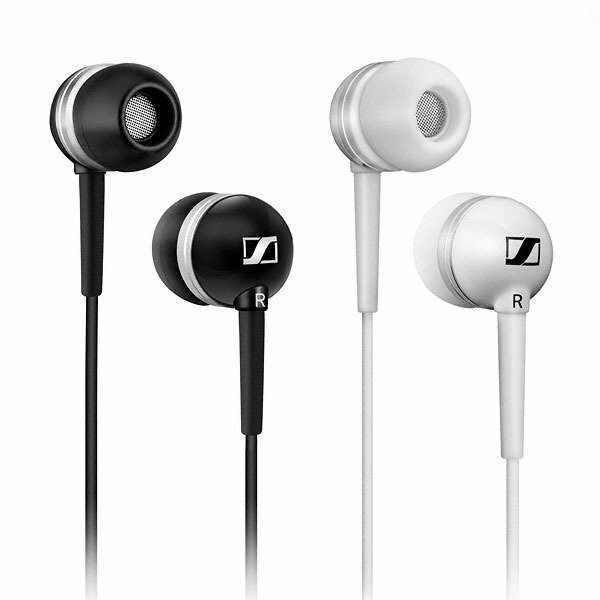 Your music gets a real boost with high-end dynamic speakers which, together with the ear-canal design and customized ear-sleeves ensure a perfect fit and deliver effective noise blocking of ambient noise while delivering superior stereo sound. 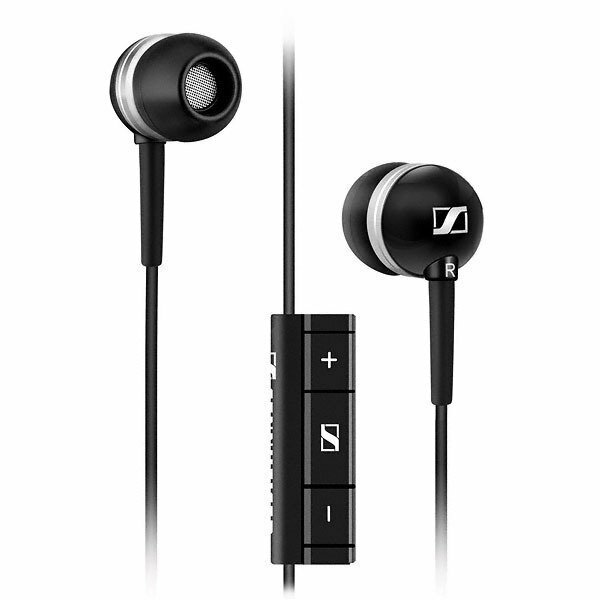 The MM 30G is available in two variants: black and white. 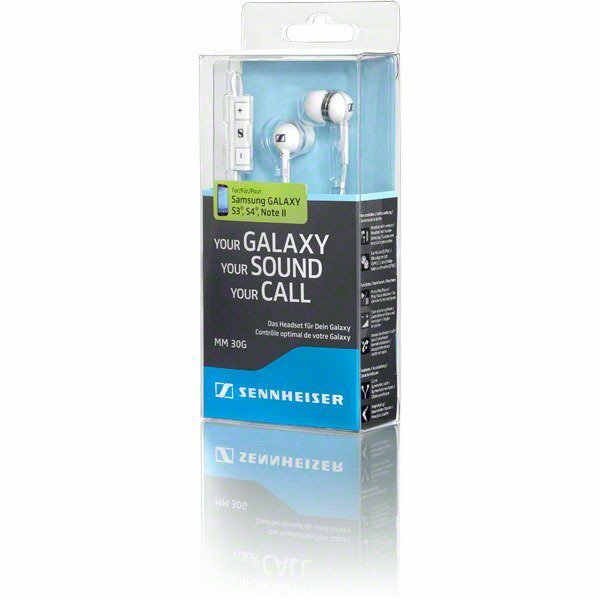 *Compatible with most Samsung Galaxy devices starting from Galaxy S2. 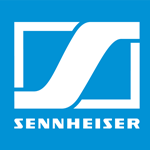 Compatibility and functioning list can be checked on www.sennheiser.com/MM30G or by scanning the QR code on the packaging.